Cookies and I have never really got along. I blame it on poor timing and incorrect measuring for this general disgust with each other. Well to be honest - it's a little one-sided since I had a couple of these cookies for breakfast with my coffee this morning and loved them! But - Thanks to our very own Sara, I tricked them into loving me back. - I now have some cookie know how. 1. I lined my cookie sheets with parchment paper to prevent sticking. 2. I used a small ice cream scoop to make sure that the cookies were uniform in size. 3. I turned my cookies sheets around half way through the cooking time for even cooking. 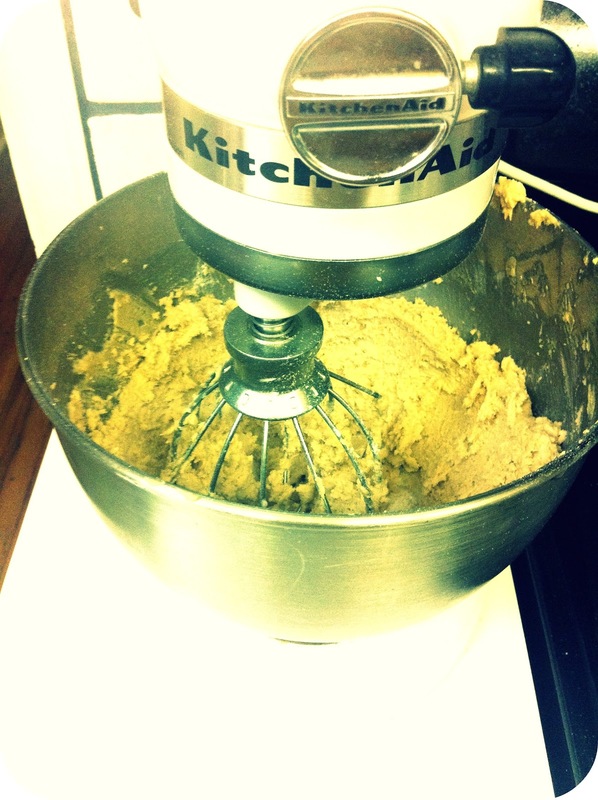 Beat together shortening, butter, brown sugar, egg and vanilla in medium bowl until light and fluffy. Mix in flour, baking soda and salt. 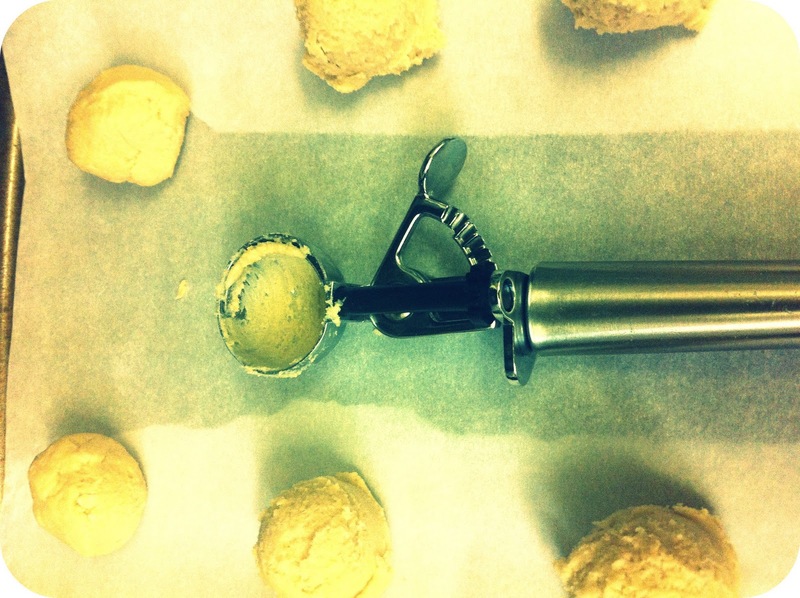 Shape dough into 1-inch balls or use small cookie scoop. Place 2-inches apart on ungreased baking sheet. Bake 12 to 14 minutes or until golden brown. Remove to cooling rack after 1 minute. What do you have trouble making? Let us know and maybe we could offer some tips! p.s. Your tags on this post are *hilarious*! Thank you for the tips. I am going to work on a reg sugar cookie this week...thought it would be better for my ego to try the easy one first. 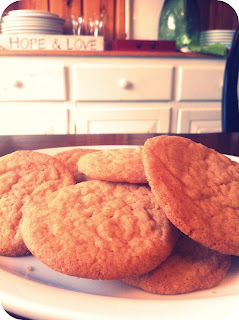 After trying out a ton of recipes, this Sugar Cookie recipe is my fave. Ten years later, and I still love it!